Landscape consultation and design services. On site meetings to help you address your site specific issues. Professional input to help you build the landscape environment you’ve always dreamed of! Extensive horticultural knowledge to assist you in plant selection for long term success. We help you ‘weed through’ the choices! Site hardscaping design and instruction to pull together that patio or walkway you’ve always dreamed of. Budgeting numbers for your project – before you get started. Let us tailor a plan for you to follow, start to finish. Call or email for current pricing of our services. We would be happy to quote this to you on a project basis. 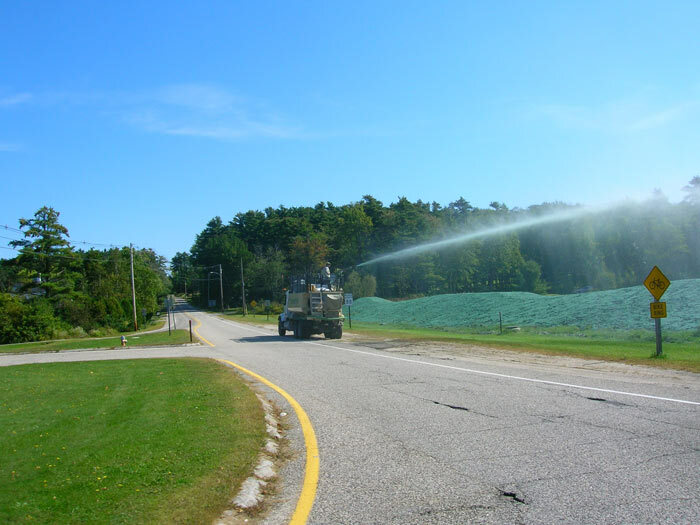 Hydroseeding is an application of seed, fertilizer, lime, and mulch in a slurry mix that is sprayed out onto a prepared seed bed. The components of the mix can be custom blended for each load, mixed with a sophisticated agitation system into a uniform blend, and then sprayed out hydraulically onto the ground. We can customize a mix for you and apply it faster and more evenly, saving you time and money with better results. Why Hydroseed? Hydroseeding has been proven to be efficient and cost effective for large or hard to reach sites. It quickly applies a consistent amount of seed and fertilizer over a given area. So why hydroseed? Because you can establish a more even stand of grass faster, under a wider variety of conditions than by any other method! Generally speaking, hydroseeded areas tend to germinate and begin growing more quickly than conventionally seeded sites, although factors determining this vary widely. Thus the reason many homeowners are having their new lawns seeded this way. The customizing of mixes on site is an added attraction; you can apply any type of wildflower or turf seed desired in any given percentage desired, taking the guess work out of hand applications using mechanical spreaders. What Type of Equipment is used? We have a state of art Finn 3,000 gal hydroseeder which can mix and apply 2.5 acre loads. On average, each load takes 1 hour to mix and apply. In addition, we have a Finn B260 mulcher for applications of hay mulch. This machine can make short work of a tractor trailer load of hay! We have a variety of trucks for hauling materials to and on the job, with four wheel drive capability we can reach some tough off road places. For playfields, or other large flat areas, we have a brillion seeder which is operated with one of our Kubota tractors. This seeder insures proper seed placement and soil cover for better germination and establishment in hot dry sites. Our Kubota tractors are also used with our 6 way box blades for finish grading and soil preparation prior to seeding. Why hire Norpine? We guarantee our work! 100 % – provided the site was prepared properly and after care instructions were followed. If there are bare spots we will seed them at no charge. 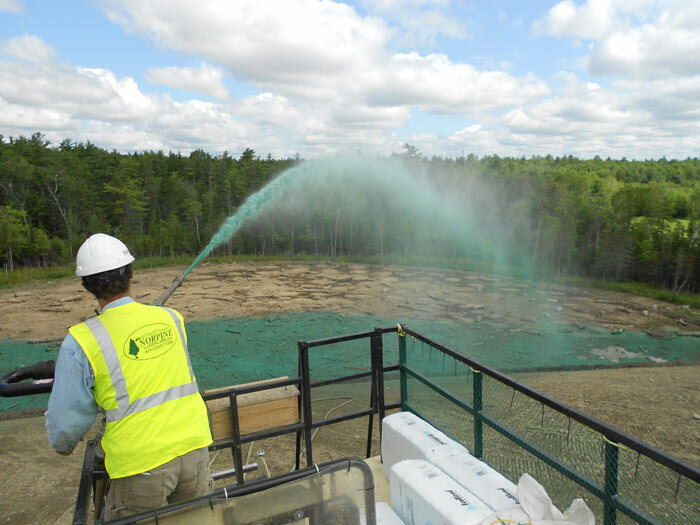 With our experience and knowledge, we are your most reliable source for hydroseeding in Maine! Getting Started Contact us via email fax or phone, or complete our info request form. We can address nearly all questions via phone and can usually give an estimate based on square footage this way. Before you call, have an approximate idea of size and when the area will be ready. We can advise on seed mix based on use. 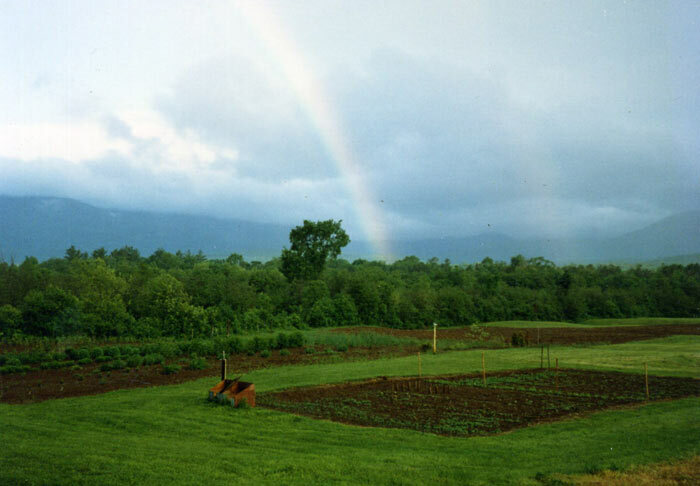 We seed residential, commercial, road shoulders, landfills, schools, wetlands, and wildflower slopes. With over 20 years experience, we have seeded thousands of acres. Much of our work comes to us via referrals from satisfied customers. Call us today to find out what we can do for you!